I could wear them everyday: stripes! All above are my favorite striped tops and sweaters. I actually do own more than pictured, woops. But hey, you should always invest in key pieces. And in my belief timeless stripes are quite a key and musthave. This is a discussion my boyfriend and I had when I was packing my suitcase last summer. I couldn’t choose between my striped tops and I actually had 4 or 5 on the pile to take with me. 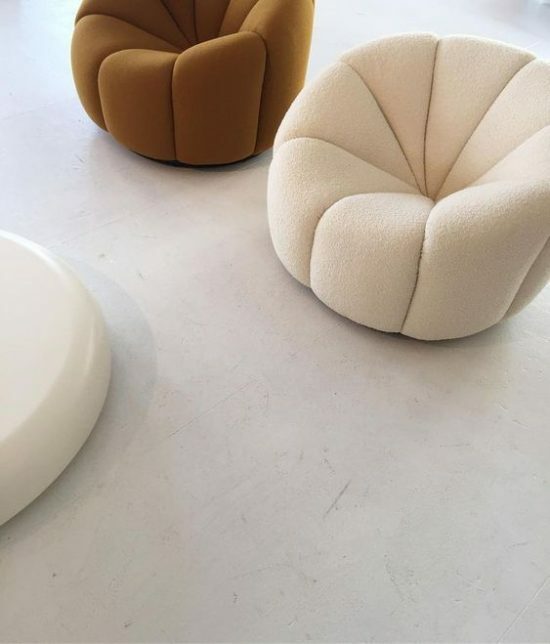 “But they’re all the same? !”, my boyfriend said. “No, of course not babe! This one has sleeves, this one a crew neck, this one has this cute little detail and that one over there is cropped..” You should have seen the look on this face! I would still have the same dilemma though, because to me they are really different! I guess you women would understand. Or is it truly me? 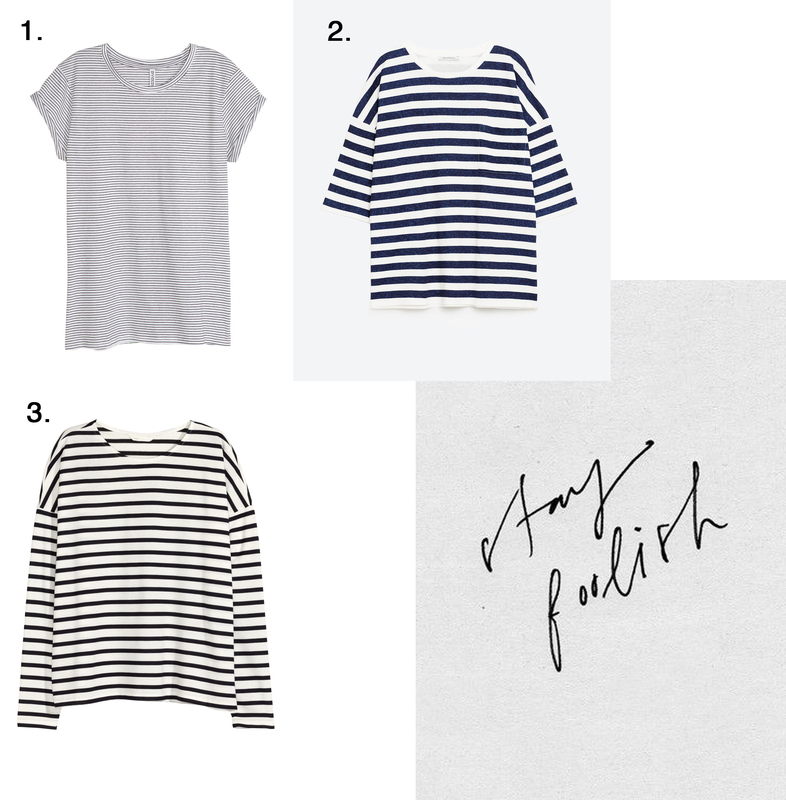 Some options: 1. fine lined striped shirt 2. navy stripes 3. classic striped top. – hah see my point? All striped tops, but different right? As you might read from above: I could wear them all day everyday. Basic, with a blue jeans. Classy with a jacket and heels. Festive with a skirt and bold jewelry. Because the next quote is so true! 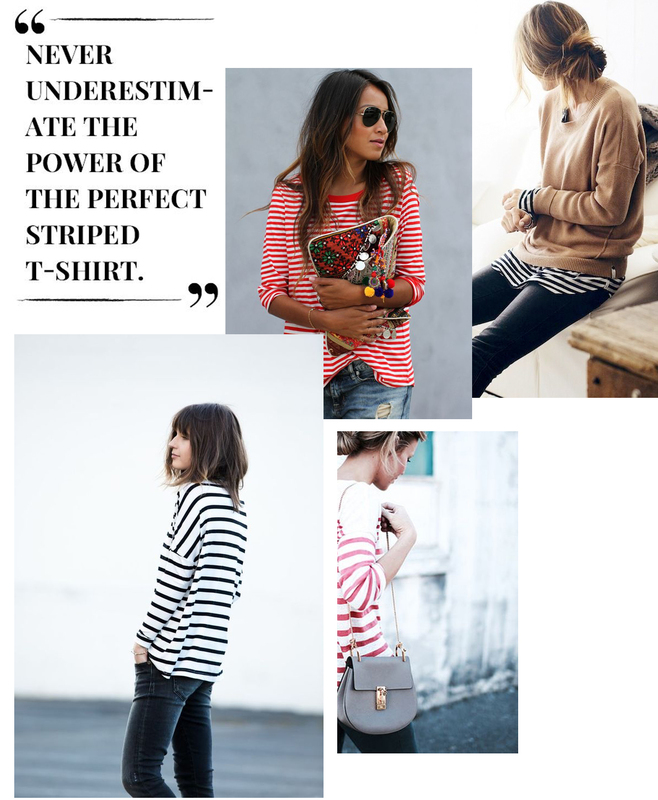 Are you also a stripe-addict? 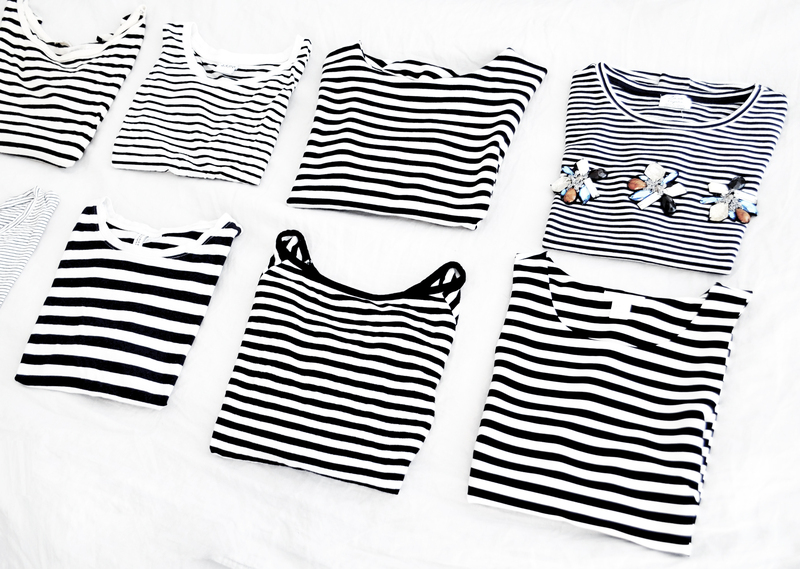 How many striped tops do you own? I couldn’ t agree with you more!! And I can imagine the look on your boyfriends face haha. Mine probably looks the same when I see a beautiful striped top and want to buy it and explain him why I need it and why it’s different from all the others in my closet :p Men… they’ll never understand!